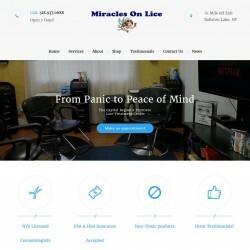 A website for Miracles on Lice, A lice removal company in Albany, New York. 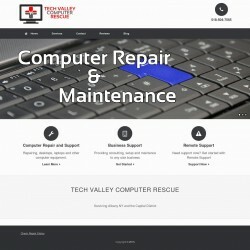 This site gives information about services offered and also has eCommerce functionally. 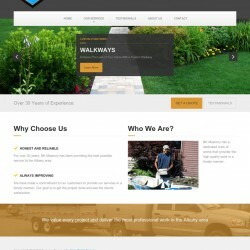 A website for BK Masonry, A masonry business in Albany, New York. 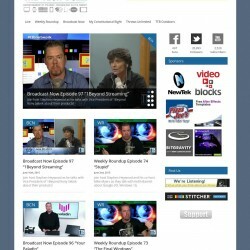 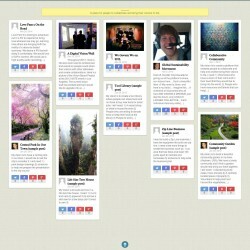 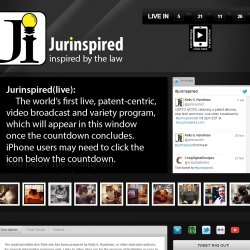 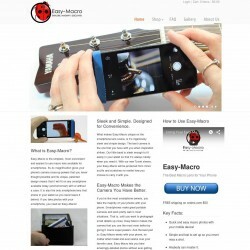 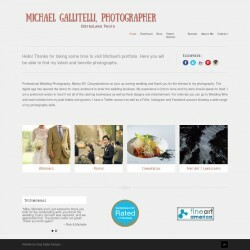 This site is a showcase of there work.